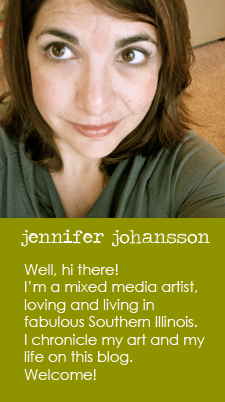 Jen and Ink: 2013 Holiday Cards are Here! 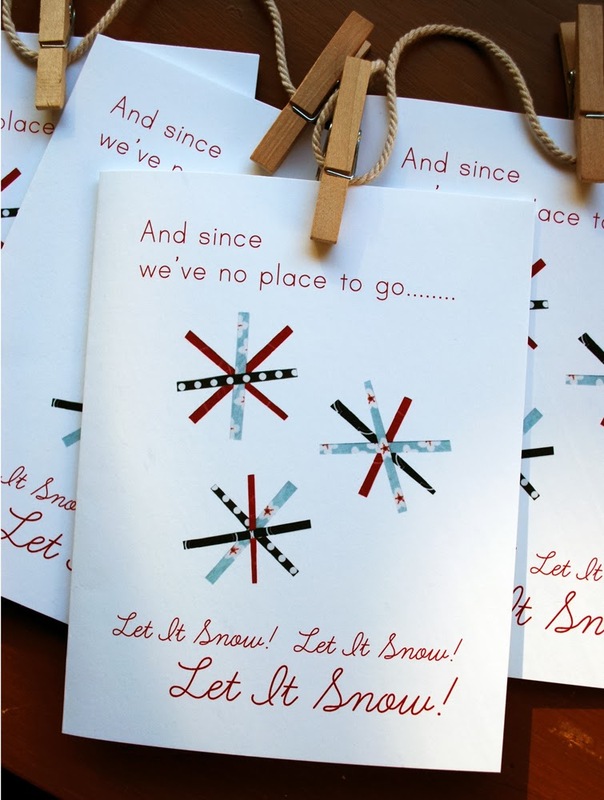 2013 Holiday Cards are Here! I'm happy to present my 2013 holiday card line! You probably recognize my Dala horse. It's already available as a print and card set. 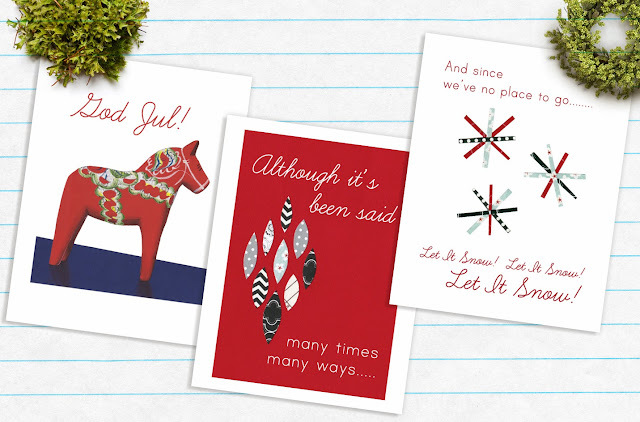 I just decided to add the "God Jul" (Merry Christmas in Swedish) for the holidays. My other two 2013 designs were inspired by classic Christmas carols. 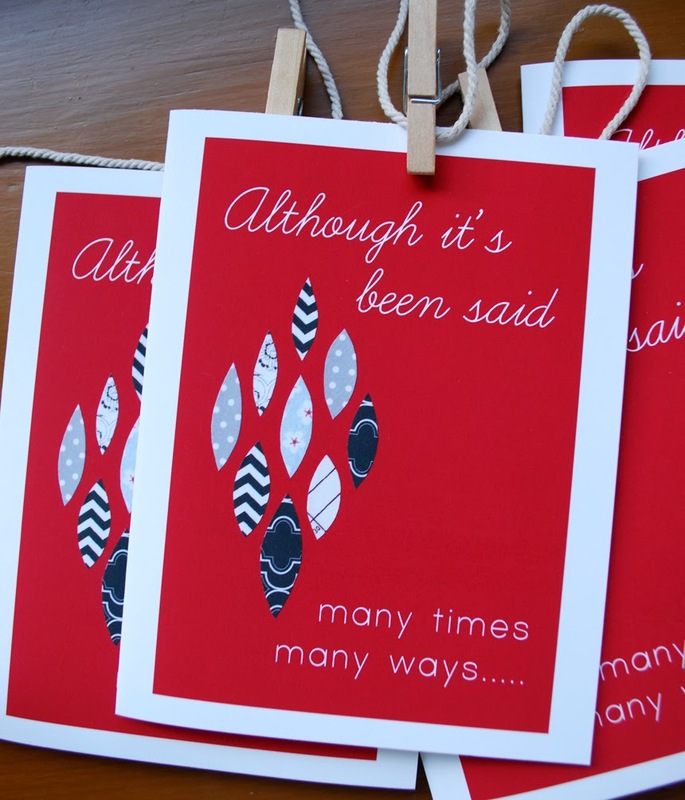 This card borrows a line from "The Christmas Song", written in 1944 and made famous by Nat King Cole. 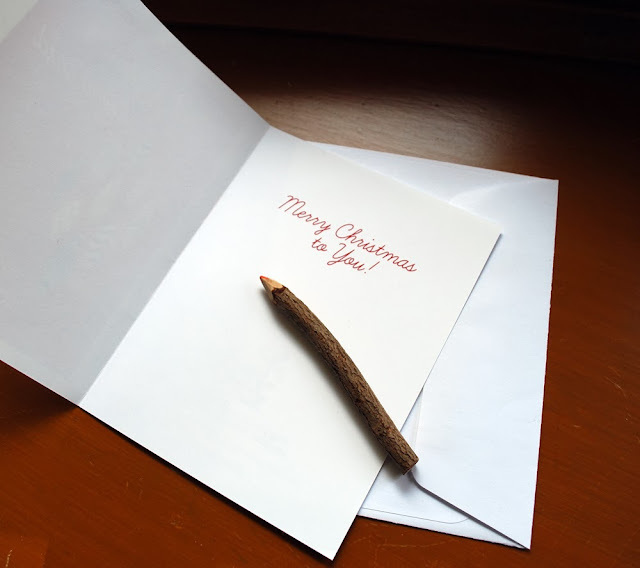 The Christmas Song card is the only card with a printed message on the inside. The others are blank for your own personal holiday message. 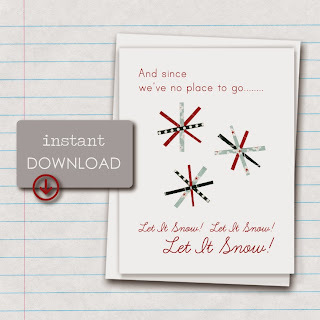 My "Let it Snow" card is available in both a printed version and as an instant download. This digital download allows you to print as many cards as you like, and send them to everyone on your holiday list! Be sure to scoop up all of these new designs in my etsy shop, or at one of my holiday shows. Also, feel free to contact me if you’re interested in wholesale. Ta-Ta!